If you have passion for travel or if you have a business that has something to do with travel and vacationing – e.g. 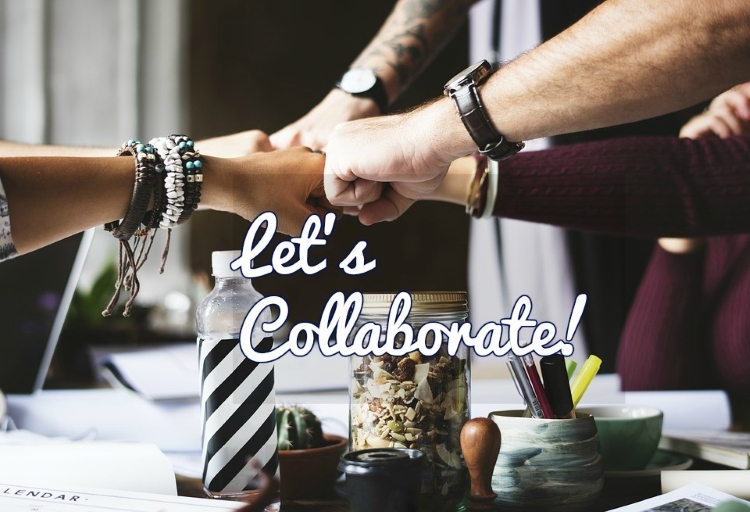 place to visit, resort, restaurant – then you might want to collaborate with meanttogo.com. If you are into writing and you have some good content that you want to share with the readers, then you might be interested to guest post on this blog. The content should be original (you are the author) and should not have been published anywhere else. 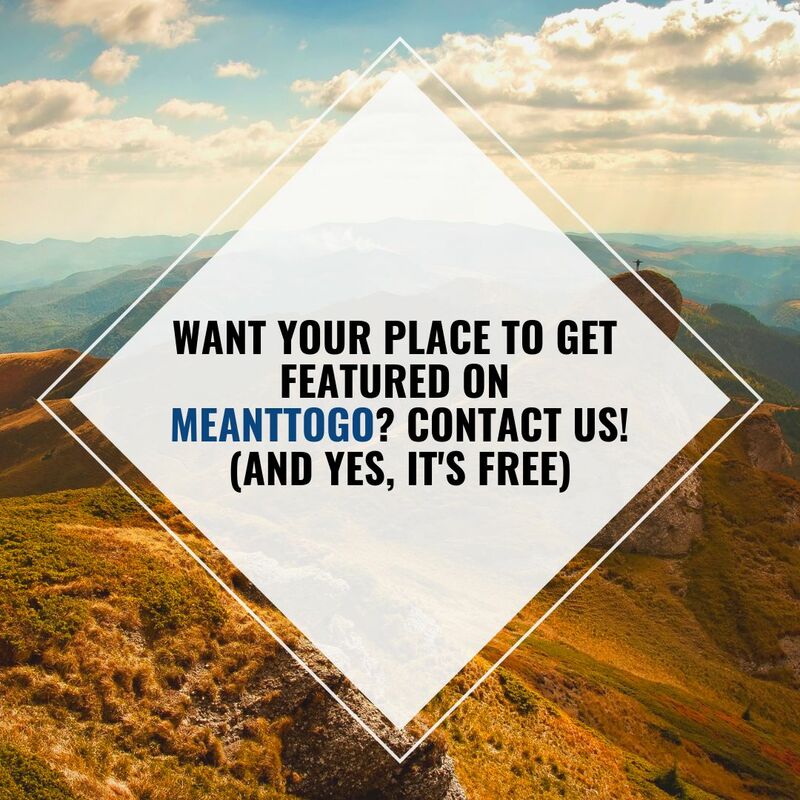 Send your content and your bio (yes, link back to your site or page is allowed) at meanttogo(at)gmail(dot)com. Rest assured that your content will be published once approved based on this blog’s editorial guidelines, and due credit will be given, accordingly. This blog is open for any invitation for review on tourists spots, vacation accommodations, restaurants, among others that our readers might find useful – as guide for their next getaway.